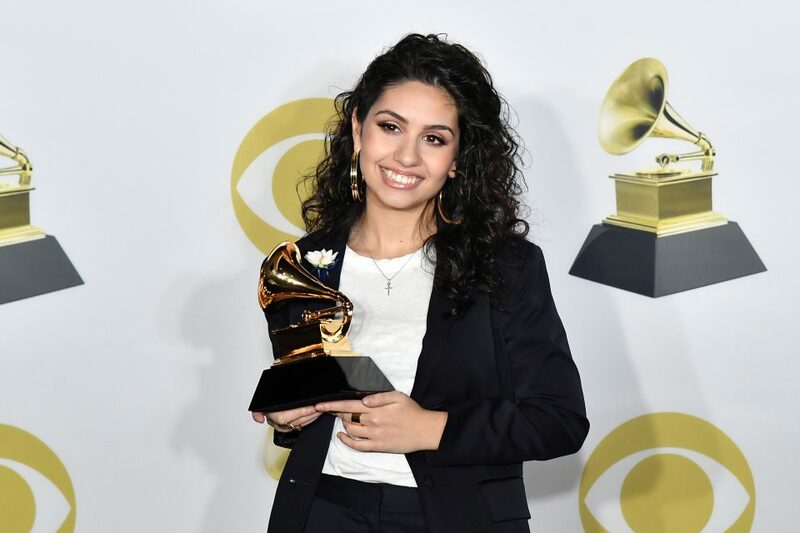 Alessia Cara is constantly inspiring us to be our best selves! 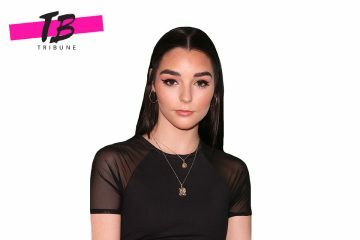 The 21-year-old “Growing Pains” singer is always full of positive energy and she works super hard to make sure her fans are always motivated! In a recent video, Alessia celebrated “Motivational Monday” by sending the sweetest message to her fans making sure they know that no matter what, it’s ok to feel sad sometimes. After seeing this video, we ask that she sends us weekly inspirational videos, please and thank you! ICYMI: Alessia is set to perform at Amazon’s ‘Prime’ Day celebration later this week!